10 Fashion Commandments For Every Girl To Live By! If you follow all the rules, you miss all the fun. But hey! Who said follow them all? We know fashion can get a little too overwhelming considering we have so many trends to follow and rules to abide by every season. 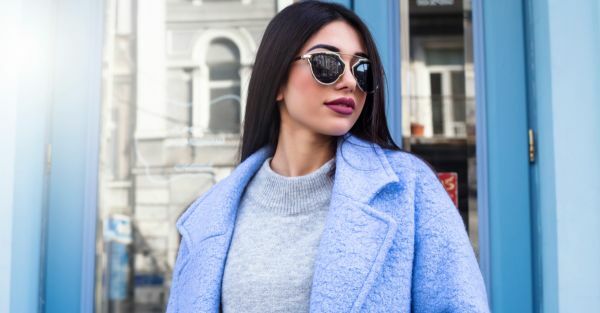 And because we understand the struggle to keep up with all of them, we’ve decided to give you the low-down on the ONLY ten fashion commandments you need to ever follow. Oh, don’t worry - these aren’t those old-school “don’t mix black with blue” or “short girls can’t wear maxi dresses” kinda rules...pfft! These are commandments that can help you make better fashion choices like a pro! Image: @stylescrapbook Yes, ladies, you heard that right! There’s a reason why girls love pink! It’s that one colour that can instantly make anyone look (and feel) pretty and confident. It suits everybody and works amazingly well with every skin tone. So you better start living by this new mantra: When in doubt, wear pink! Image: @garypeppergirl C’mon, you know no wardrobe can be complete without a white shirt. It’s that one essential staple that can be passed along season after season, and still have the highest priority in anyone’s wardrobe. Wear it over a dress or team it with basic denims and heels, the white shirt is definitely a must-have in every fashionista’s wardrobe. Have you ever heard of the quote “Less is more”? Well, yes, exactly! 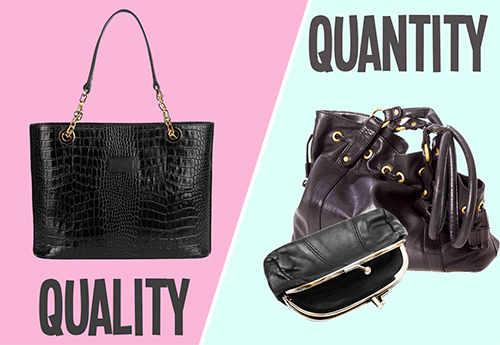 You should rather have fewer things that are high on quality than more things that would give way in just a few months. So invest in quality and not quantity. 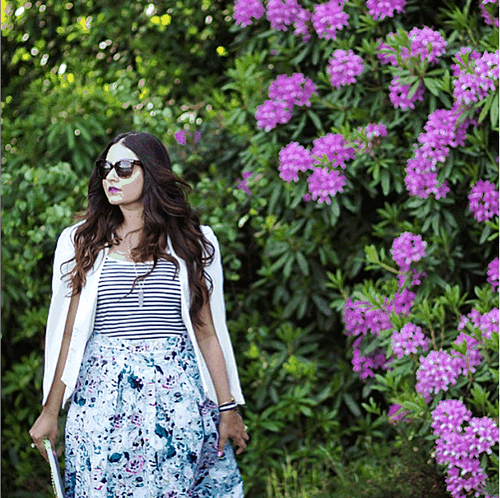 Image: @bombaybubble As they say, “opposites attract” - so mixing prints is absolutely okay! If you want to mix polka with florals and stripes with tribal prints, go ahead! It’s your vision - and you don’t need to shy away from embracing that inner artist. For all you know, it could be a street-style worthy masterpiece! A well-fitted outfit will anyday make you look like a million bucks - and an ill-fitted one will do the opposite. So ALWAYS buy the right size to accentuate your shape! 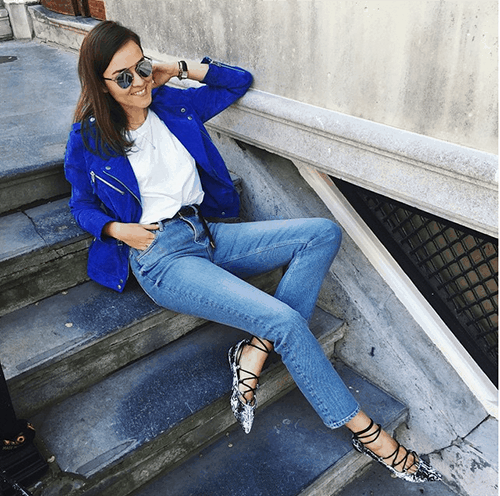 Image: @stylescrapbook Trends come and go, but basics are forever! You can dress them up with heels and accessories or dress them down for a perfect off-duty model look! Trust us, they will never disappoint you! An ill-fitted bra could be the biggest fashion faux pas! Invest in good basic lingerie that works best for most of your clothes, and learn to wear the right kinda lingerie with the right kinda outfit. Don’t wear push-a up bra under a tee - that’s what T-shirt bras are for! 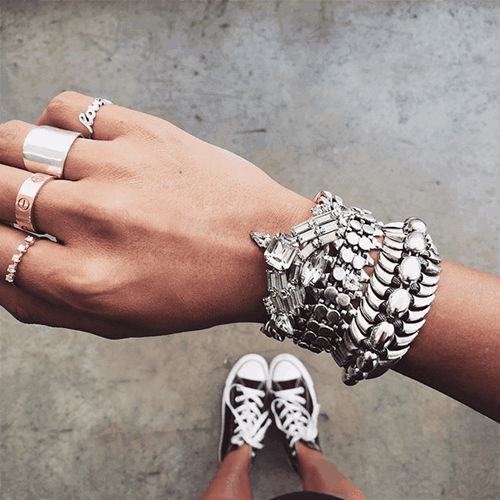 Image: @sincerelyjules Accessorize as per the occasion. If it’s a pool party with your besties, don’t be afraid to stack up those colourful bracelets! But if it’s a black-tie event, keep it simple with just one statement piece grabbing all the attention.